As a group, we put together an application to include content of how we have supported our members, local community and parents. We had a visit from Helen from Equality North East Awards to discuss about the application and what content could be added. 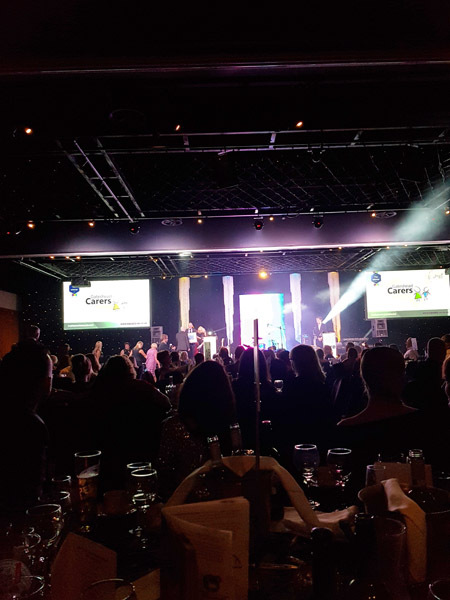 We have been nominated as finalists for the "Small Company Making a Big Difference in the North East" we are very honoured to have this nomination and to be one of the finalists at the Equality Awards 2017 event on 19th October. 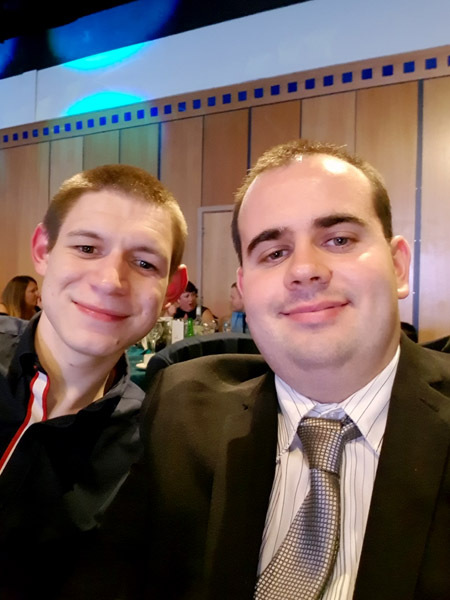 Our Director, Peter and Thomas, our Admin Support Worker attended the event at the Hilton Hotel in Gateshead to represent Skills 4 Work. 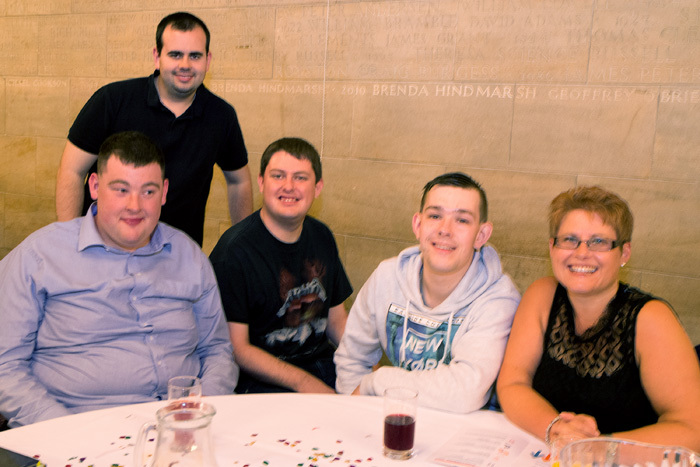 The event included free wine, a live band of young people and a 3 course meal. 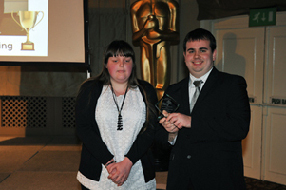 The winners of the "Small Company Making a Big Difference" Award was Gateshead Carers who work really hard and do a great job around Gateshead. Peter and Tom had a really good time and they had a great opportunity to learn about other organisations and what they do. 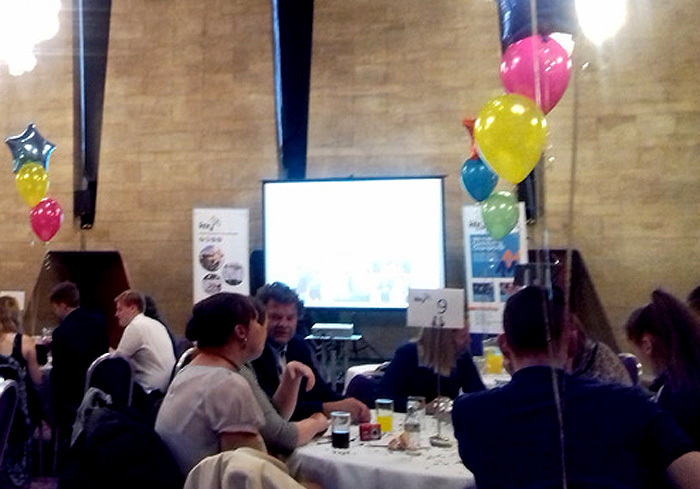 We were delighted to be asked to attend the Key Award 2017, which took place in the Banqueting Suite at Newcastle City Centre. We were thrilled to be shortlisted for 2 of our Social Action Projects which involved our charity providing Afternoon Tea for over 75 older residents in Birtley, and also providing art activities including water-colour painting, card making and bingo over 5 venues. Over 400 projects have taken place through the Key in 2017 and therefore to be shortlisted to the last 6 was a huge achievment. Our Development Manager was also short-listed as Facilitator of the Year 2017, for her support and dedication to the projects and commitment over the past 3 years. 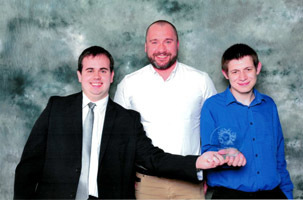 Peter and Thomas attended the Awards Evening representing the charity. 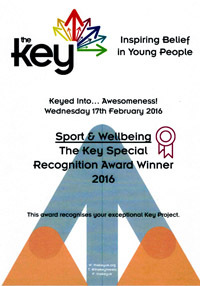 We are proud to be given this award for the second year running. 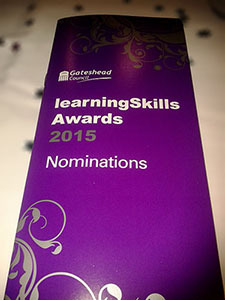 We are delighted to be recognised for our work in Gateshead, embracing equality and diversity. 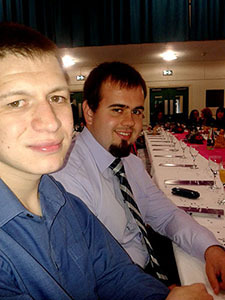 Peter and Thomas attended the Awards Evening representing the charity. We were proud to be given this award.